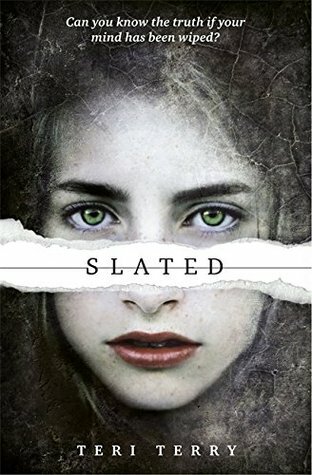 We were tagged by her royal highness, the awesome Mandy @ Book Princess Reviews! Go check her posts out, though we advise you to do so when you have a long amount of time to do anything…her blog is très magnificent! Just like her new tag (which we are now participating in) is! There are 13 questions for 13 princesses! So sit tight guys and (hopefully) enjoy – ‘cuz we surely did!! 😄😄😄 This is gonna be a long one!! Play a game of tag at the end! Let’s begin this princess business! 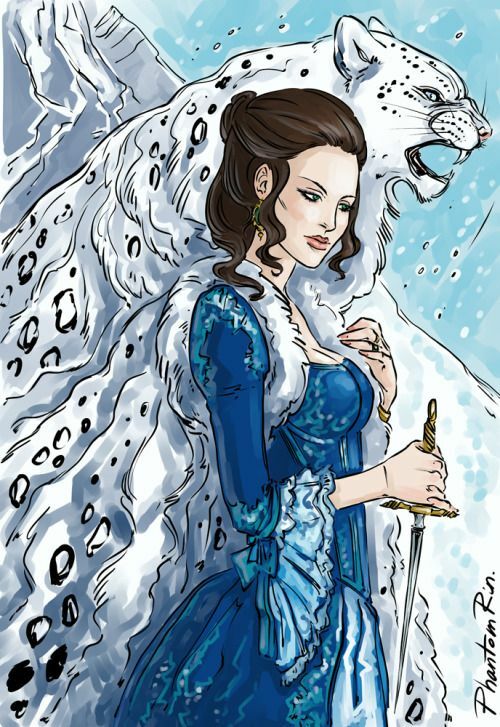 Lysandra from the Throne of Glass series By Sarah J. Maas! 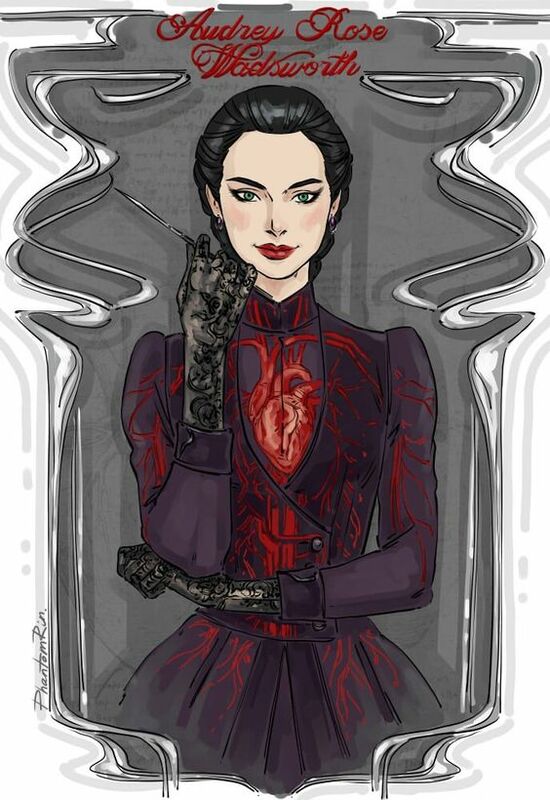 If you read the prequel – The Assassin’s Blade, you would know exactly why we thought bad of her! Now we can say she is a total Badass!! 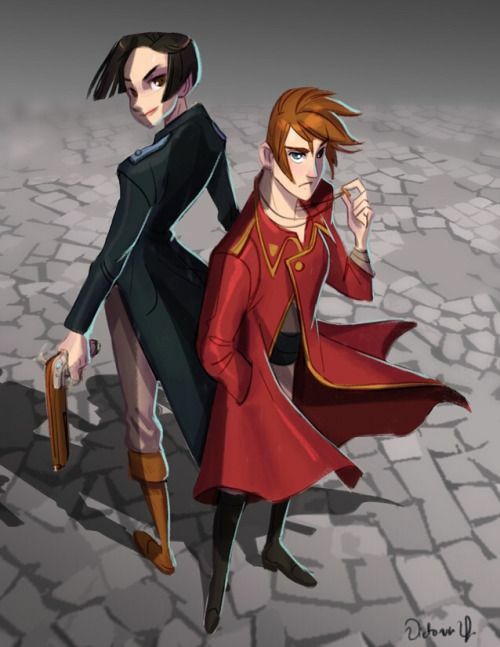 Check out our reviews on the first and second book! 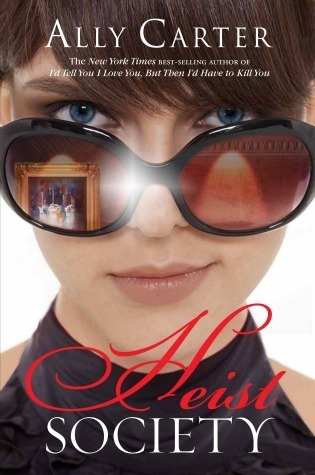 Heist Society By Ally Carter – I (Tanya) read this and it just wasn’t my style (doubt it’ll ever be my style) – it was an interesting concept but in the end after reading it, I just didn’t…care about what was going on or the characters etc. 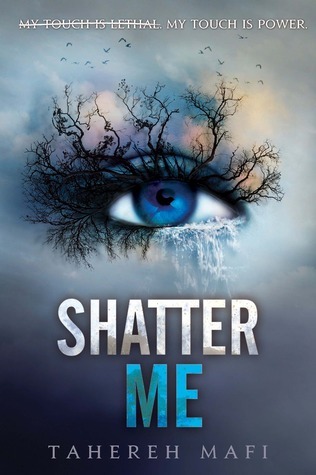 Thus I put off my sister (Shanya) from reading this…um…not so cool book! 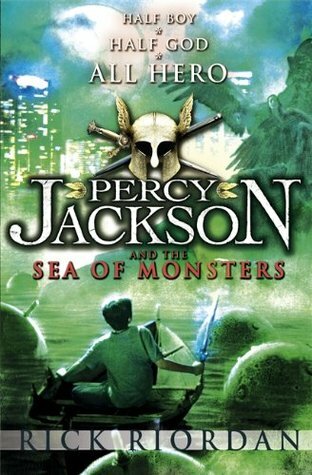 Percy Jackson and the Sea of Monsters By Rick Riordan – We have the son of Poseidon (sea god) and the Sea of Monsters!! If this book doesn’t have much of a sea setting, then you still have the MC as the water guy!! 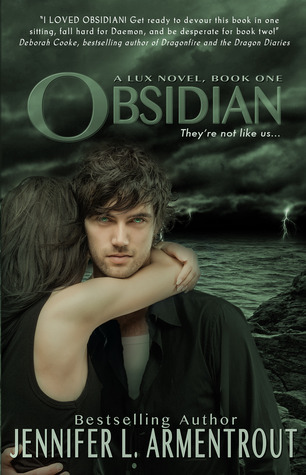 Obsidian (Lux series) By Jennifer L. Armentrout!! She’s (Katy) a book vlogger!! So it must mean she read books!! P.S. For those who are unaware – Mafi decided to prolong this fab trilogy and make it a sixology (series) AHHH!! AND IT (Restore Me #4) IS GOING TO BE RELEASED 3 DAYS AFTER OUR B-DAY…next year!! 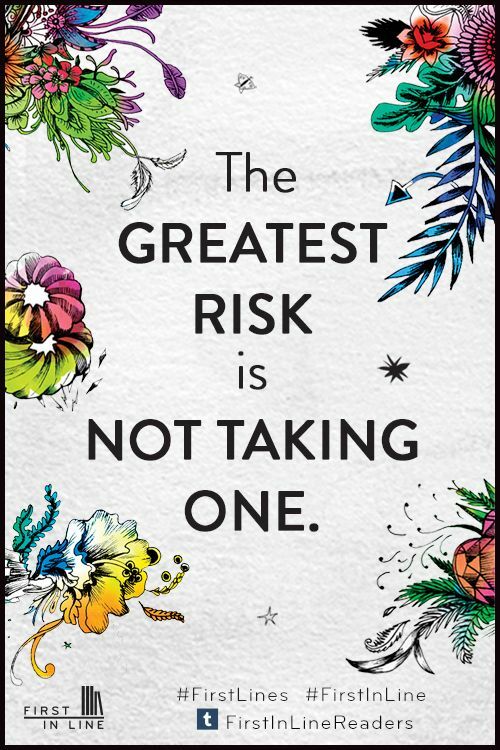 In Order To Live By Yeonmi Park and Maryanne Vollers – We don’t know if we’ll ever read this but it certainly deserves a mention! 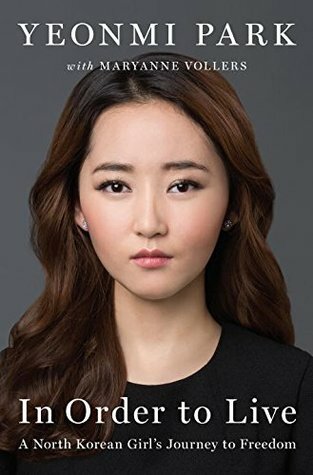 It’s about a 13-year-old girl fleeing North Korea with her mother – She decided to share her story in hope to find her lost sister! 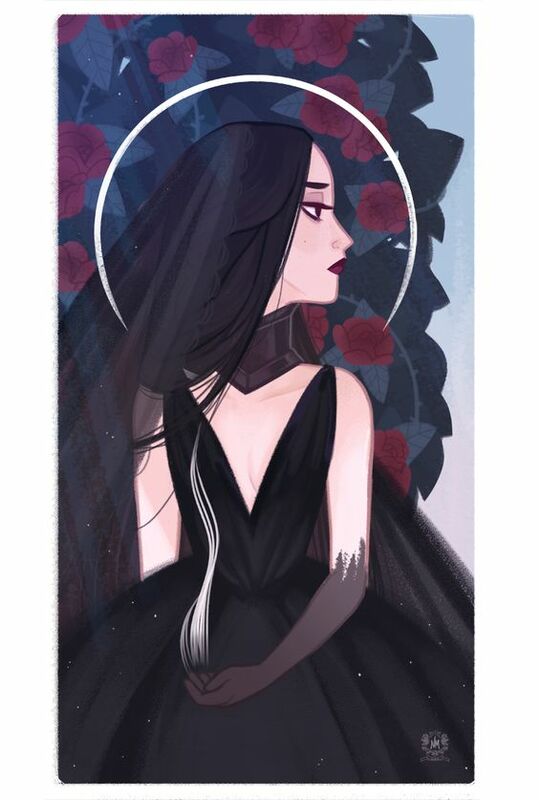 The Archeron Sisters in A Court of Thorns and Roses trilogy By Sarah J. Maas – their relationship seems to develop throughout the books (and they seem to get badass-ier and badass-ier…if that’s even a word LOL). 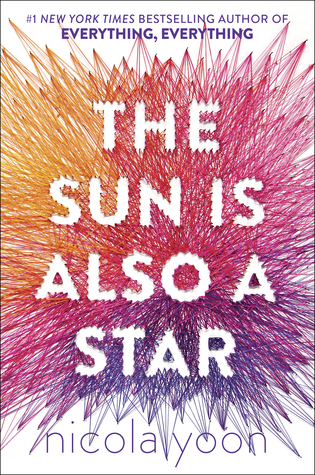 Nicola Yoon seems to write diverse books (she’s done two so far; Everything, Everything and The Sun is Also A Star) – with her MC being from different backgrounds/ethnicity etc. 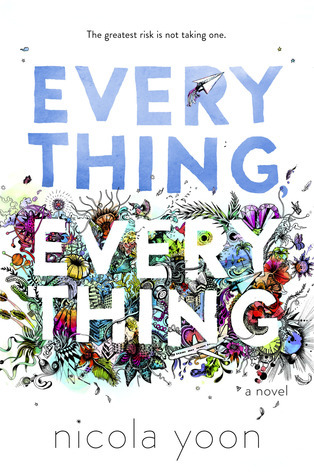 Check out our review on Everything, Everything. 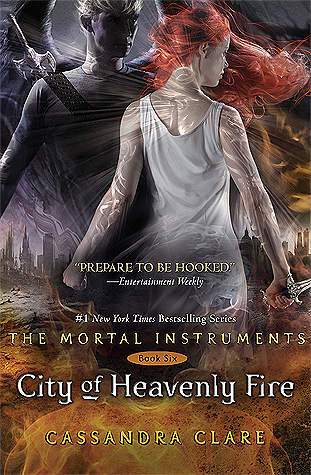 The Mortal Instruments: City of Heavenly Fire (#6) By Cassandra Clare at 725 pages in the Hardcover edition. 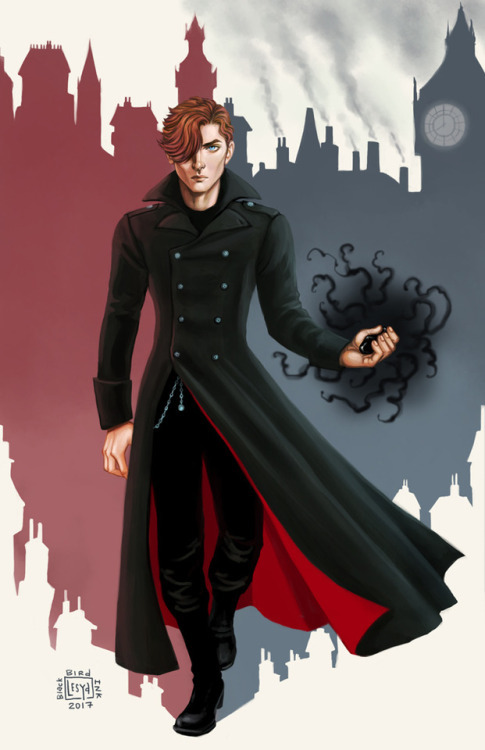 Check out our review on the first book – City of Bones. 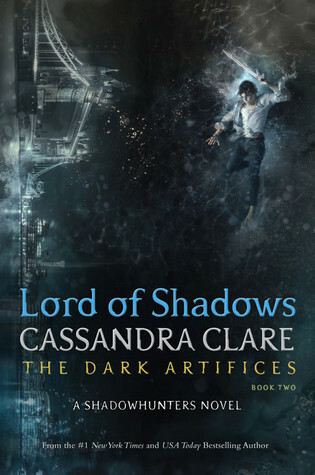 And one we plan to read – The Dark Artifices: Lord of Shadows (#2) By Cassandra Clare at 699 pages in the Hardback edition. 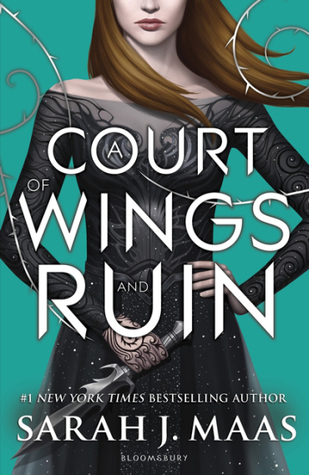 Honourable mention: A Court of Wings and Ruin (ACOTAR #3) By Sarah J. Maas at 699 pages in the paperback edition. Guys read this now!! 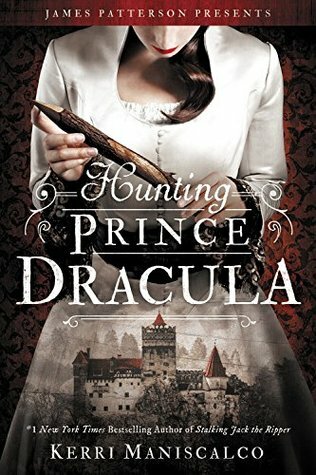 Well before September 19th… before the release of Hunting Prince Dracula, the second installment of this historical mystery thriller! 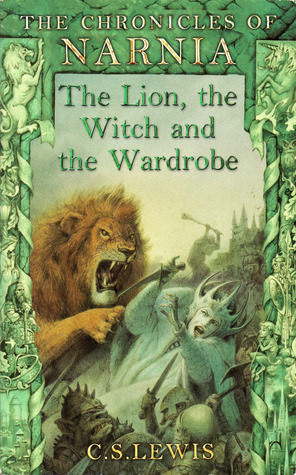 The Chronicles of Narnia: The Lion, The Witch, and The Wardrobe By C. S. Lewis – if you haven’t read the book, you surely must have watched the movie!! CHILDHOOD! 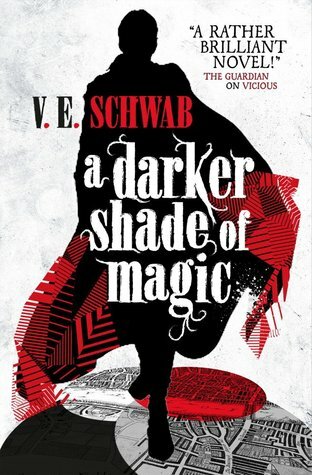 Kell in A Darker Shade of Magic (Shades of Magic #1) By V. E. Schwab – He’s one of the last (magical) traveler called Antari, who can travel between the 4 Londons – except there are now three… He goes on a long journey with a “cross-dressing thief” to rid of something unwanted. P.S. Don’t forget to link back to us so we can see thy beautiful post!! Have you read any of these books – well give us comment down below!! We don’t bite!! 😉 😉 Have you heard of this tag before? Isn’t it awesome?? Anyways we love to hear what you guys think! Ahh thanks for the tag! You had some awesome answers. I have to agree with you on the Warner/Juliette romance. I really enjoyed their relationship! I am excited to see how it progresses in the next few novels. Ah yes I really think the Slated series is seriously underrated- I actually really enjoyed that one. I really need to read In Order to Live at some point too. Great post! EXACTLY. And Kerri is such a lovely person, which just makes me want to read it even more! Thanks for the tag ladies! I’ll definitely do this one, but it’s gonna take a while to write so I’ll tag you in it when it’s done 🙂 Love your answers! Awesome tag, guys! 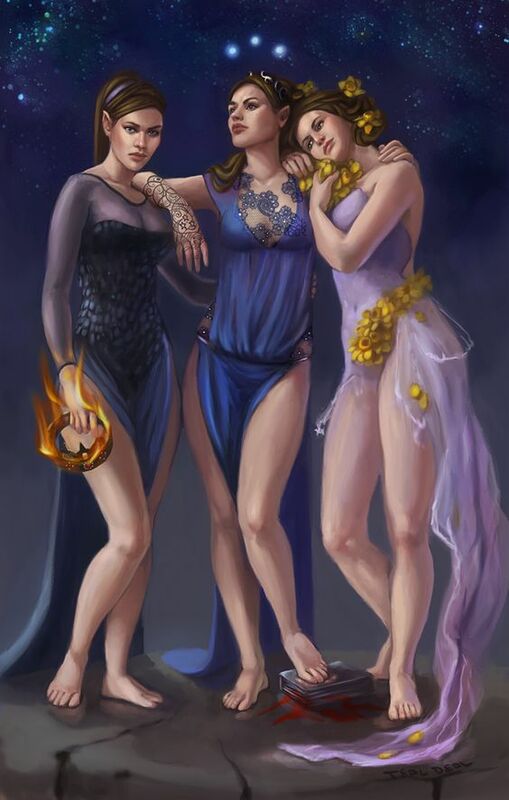 ❤ I sooo agree about Lysandra and Kaltain! I totally despised them at first but they revealed to be so much more complex and interesting than I could possibly imagine. I really hope so 😊 And I definitely agree! Disney and books, two of my favorite things in one post! Awesome tag! 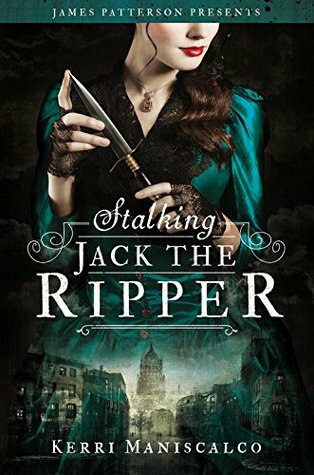 I’m new to blogging and book reviewing, and am very impressed by your blog. I was wondering if you had any tips for newbie bloggers and book reviewers. We started this blog just over a month ago and we have found th is community so welcoming! Our tip for you is to be yourself and have fun! Don’t force yourself to do a post. Just two college students who love to read. Making time to share the books they love through reviews and recommendations. 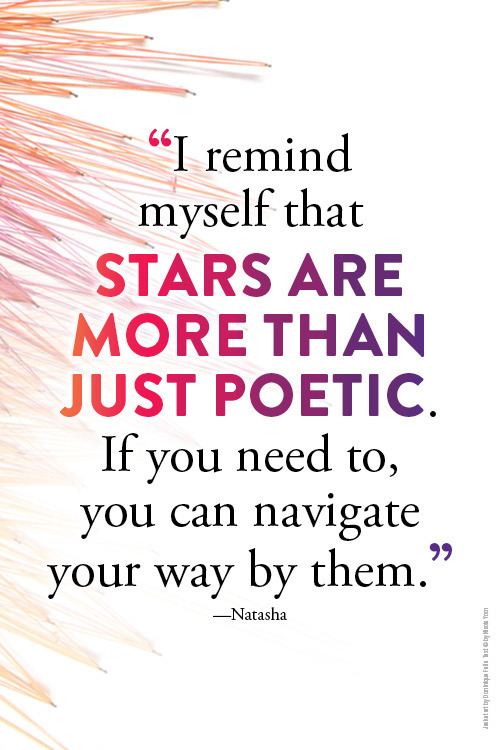 When stuck on what to read next, this blog should guide you to your next love.